The first teaser for Robert Zemeckis' WWII drama has arrived. 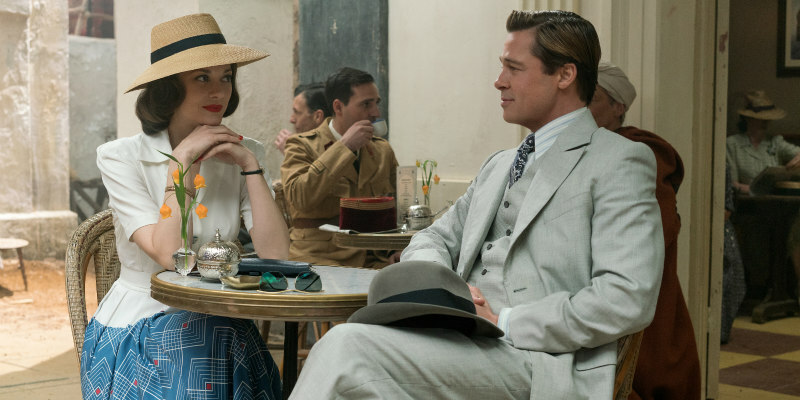 Allied is the story of intelligence officer Max Vatan (Brad Pitt), who in 1942 North Africa encounters French Resistance fighter Marianne Beausejour (Marion Cotillard) on a deadly mission behind enemy lines. Reunited in London, their relationship is threatened by the extreme pressures of the war. Allied is in cinemas November 25th.